This is exactly what the new book by Andrew Farley can be summarized as. 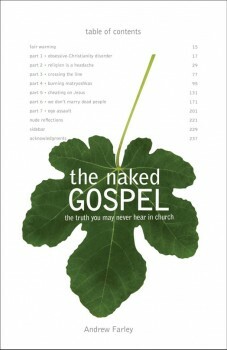 The title alone is one that catches your eye… The Naked Gospel: The truth you may never hear in church. Wow! That is a pretty bold statement to make right on the cover, and that is exactly what Farley delivers! Jesus plus nothing. 100% natural. No additives. It’s the truth you may never hear in church. The Naked Gospel is a chapter-by-chapter assault on the churchy jargon and double talk of our day. 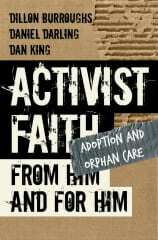 It puts forth a message that is simple but life-changing. With a fresh take on Scripture and unapologetic style, The Naked Gospel will challenge you to re-examine everything you thought you already knew. 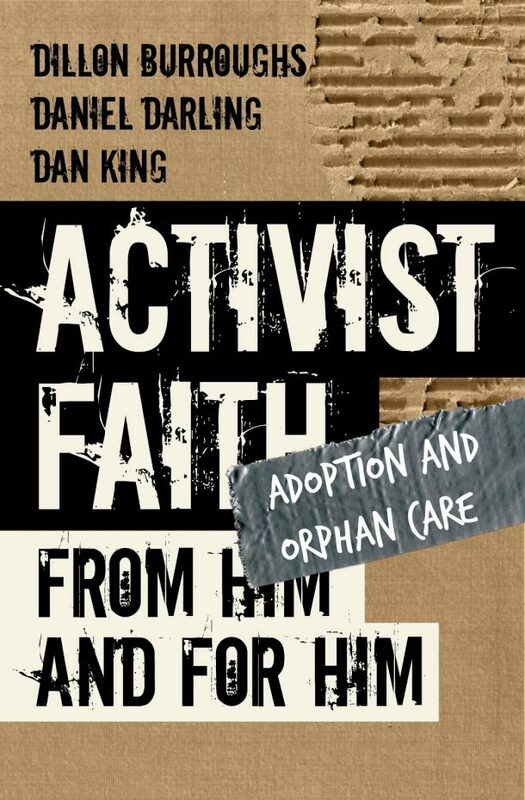 Each day for just over a week, several amazing people will be gathering here to share their thoughts on this book. Each of the contributors in this exciting lineup from around the U.S. (and Canada) will give us their take on one of the chapters. This is definitely a series that you will not want to miss! Download the FREE copy of the eBook! Tweet it up! Follow @bibledude and retweet updates from this event. If you want to share your own tweets, make sure that you use the #nakedgospel hashtag. to Israel not the Gentiles so I don’t see how you can apply it to Gentiles. that you read this with your present filters off and don’t just throw it aside. But take the time to really read it with the Spirit that is in you. nation turned and repented then at that time Christ would have return. (Hos_5:15) May God bless you in your continued walk with Him. Israel and the New Covenant happened at Acts 28: 23-28.
teach very well on this subject of identity as well. it is to both Jew and Gentile. it in their hearts; and will be their God, and they shall be my people. iniquity, and I will remember their sin no more. the New Covenant until the return of Christ. is the writer of Hebrews talking to, Israel and Judah or Israel, Judah and the Gentiles? (Israel, Judah) and not the Gentiles. been faultless then should no place have been sought for the second. they continued not in my Covenant, and I regarded them not, saith the Lord. this New Covenant with the House of Israel and the House of Judah. is my blood of the New Testament, which is shed for many. represent the Gentiles? No one, so they could not be a party to this New Covenant! not the Jews, as he says earlier. Who is this “for by grace are ye saved”? It is not the Jews. Otherwise Paul would have said “for by grace are we saved”. again he is talking to Gentiles, not Jews. the laws anymore??? No he says nothing and neither does anyone else??? which neither our fathers nor we were able to bear? because they were given the authority to bind and to lose. believed, saying, That it was needful to circumcise them, and to command them to keep the law of Moses. by my mouth should hear the word of the gospel, and believe. disciples, which neither our fathers nor we were able to bear? shall be saved, even as they. what miracles and wonders God had wrought among the Gentiles by them. take out of them a people for his name. upon whom my name is called, saith the Lord, who doeth all these things. idols, and from fornication, and from things strangled, and from blood. read in the synagogues every sabbath day. could worship Israel’s God, hence they could now come under the New Covenant. the Mystery which had been hidden in God before the foundation of the world. world, which they will do throughout the millennium period. Here in Acts 28 is the setting aside of Israel and the New Covenant. something is not right in your teaching about Gentiles being under the New Covenant. topic let me know and I will be happy to provide. Thanks for the thoughts Carl! I do want to let you know that this isn’t Andrew Farley’s website, and I doubt that he checks this thread regularly. But I can forward the link to your comment here to him in case he would like to respond.